One of the biggest, most successful startups you haven’t heard of has gone mobile. Now iPhone users can use the Weebly app to create websites, post content, and analyze site traffic all from the palm of their hands. Have you heard of Weebly? If you haven’t you’re not alone. Weebly is a Y-Combinator startup that has been around for nearly six years with the mission of helping people who don’t know anything about coding or the Web create and maintain their own websites. The company has more than 11 million members and has been profitable for three years now. I created a Weebly website and added a couple posts in just a few minutes from my iPhone. Weebly provides users with a WYSIWIG, drag-and-drop interface for creating websites. There are pre-packaged themes, and widgets that can be implemented with a click of the mouse. The basic service is free, and includes a URL that’s a unique sub-domain of weebly.com. For example, the one I whipped up is s3kur3.weebly.com. I didn’t create my site using the Web-based Weebly interface. I did it in about two minutes using the Weebly iPhone app--and that included the time it took to register my name and email address and set up a password since I was a new user. Right from the app you can choose from a variety of basic website themes. 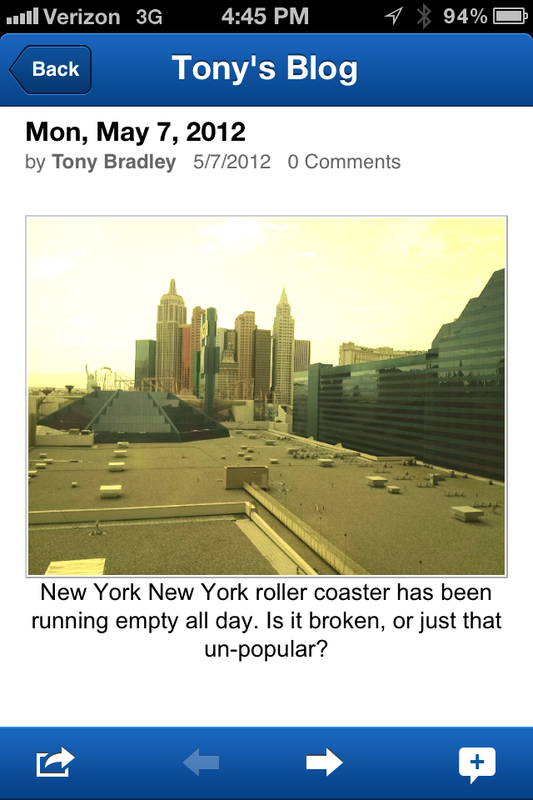 You can add new posts on the fly, including photos from the iPhone. The Weebly app even has Instagram-style photo filters to give your images that hipster look. The Weebly app also makes it easy to engage your social communities. You can connect the Weebly app with your Facebook and/or Twitter accounts, and automatically post to your social networks to alert people that new content is available on your Weebly site. The app lets you review and approve comments to your posts. You can’t create forms from within the iPhone app, but you can use forms that you’ve already created using the tools on the Weebly website. The stats option on the iPhone app lets you view total page views in near real-time. Weebly doesn’t burden free accounts with unwanted ads, but the features are limited. Weebly also offers a Pro account that includes the ability to add video clips to your posts, provides more detailed statistics and analysis of Web traffic, and includes premium support from the Weebly staff among other things. Pro accounts cost $27.99 for six months or $47.99 for one year. If you’d like to create a website to share your products, services, and expertise online, but you lack the HTML and Web-coding skills, you should take a look at Weebly. If you have an iPhone, get the free Weebly app and whip yourself up a website in just a few minutes.